Register for a free demonstration of one of Emergency Reporting's partner's products. Learn more about StreetWise in this webinar—use Streetwise action buttons to prefill incident response times in ER. 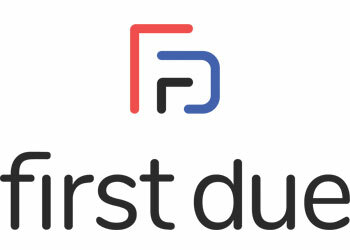 Learn more about FirstDue in this one hour webinar. Learn about Halligan mobile truck checks in this webinar. Join us for a live webinar and Q&A session where we will give you a deeper look into the Emergency Reporting to Rhodium interface. Learn more about netDuty in this one hour webinar.